Buffalo Star People was organized as a South Dakota nonprofit in June 2007. 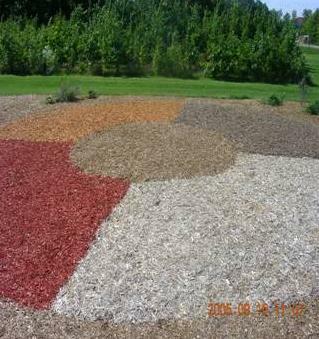 Prior to that, from 2005-2007, the core leadership volunteered as the educational team on a sustainable gardening project entitled Oyate Wicozani (Healthy People), in Porcupine, South Dakota, on the Pine Ridge Reservation. With a small grant from the Archibald Bush Foundation and administered by the Village Earth Consortium for Sustainable Village-based Development, the team provided tribal residents with hands-on experiential learning opportunities. These included workshops on managing family finances, building greenhouse and cold frame structures from recyclable materials, organic gardening, links between nutrition and health, project governance strategies, grant administration and grant development.